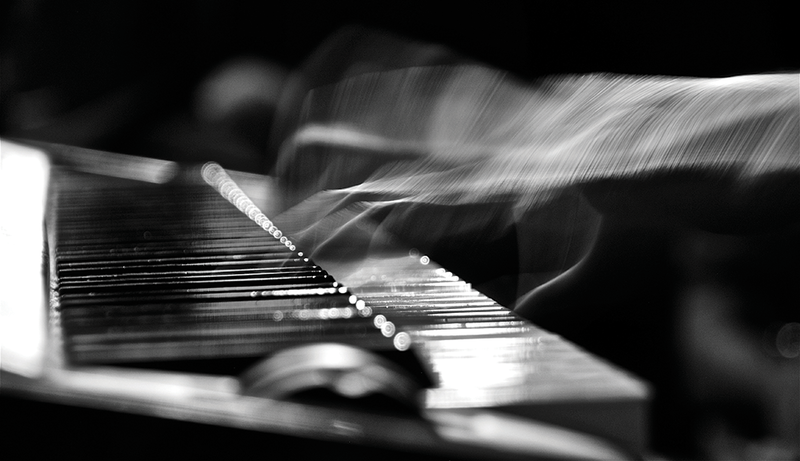 Put your piano skills to the test at Keys on Main. Whether it’s date night, family night or just meeting up with friends, discover these 4 new entertainment hot spots in Orange County. By Benjamin Epstein, adapted from WHERE Orange County magazine. The Triangle in Costa Mesa, home to restaurants, a boutique bowling alley, a movie theater and a nightclub, expands its entertainment options with new dueling-piano club Keys on Main. Audience members, 21 and up, request songs ranging from classic rock to current pop by bid; two performers respond at baby grand pianos. Lights and video add to the ambiance. A casual menu features nachos, wings and other dishes intended for sharing. Cocktails have music-inspired names, among them the Lady Gaga and Bohemian Rhapsody. Tickets are reserved in advance with nominal covers, and nominally more for comfy stage-side seating; VIP packages with bottle service are also available. Grab your friends for a night of bowling in style at Splitsville Luxury Lanes. There’s a new game in town. 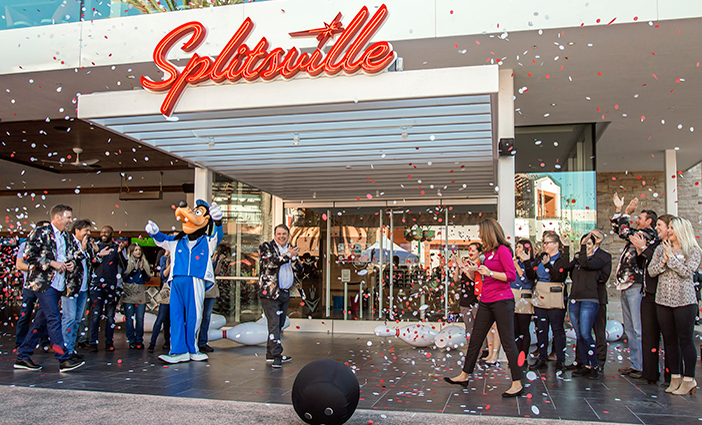 Splitsville Luxury Lanes, overlooking Downtown Disney, has 20 bowling lanes on two floors; two kitchens; two bars; and a covered patio with a stage featuring live music daily. As the name suggests, the vibe is midcentury. Extensive menus feature sushi, pizza, burgers, salads and entrees. Flavored Cokes and Icees come in clear, souvenir pin-shaped sippers; cocktails on tap come in 22-ounce squeeze bottles. Anaheim is the sixth location in the U.S. The venues are popular for bachelor, bachelorette and birthday parties. Sit comfortably in reclining seats with seat warmers at AMC Tustin 14. 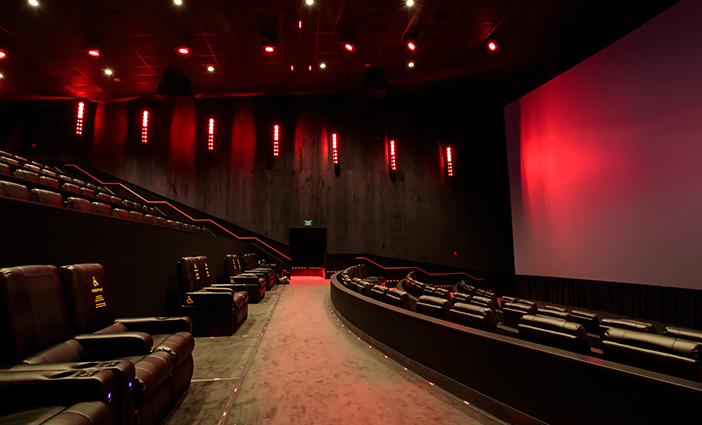 The Lot, replacing Island Cinemas at Fashion Island in Newport Beach, is a luxury cinema replete with leather recliners, stand-alone restaurant, well-appointed bars and an indoor-outdoor social space. In addition to top-of-the-line audiovisual technology, the venue offers elevated in-theater dining with an all-day menu of regional fare, fine wine, craft cocktails and house-made desserts. AMC Tustin 14 at “eatertainment” destination the District at Tustin Legacy upgrades, too: It’s the first AMC in California to feature reclining seats with seat warmers in all theaters. 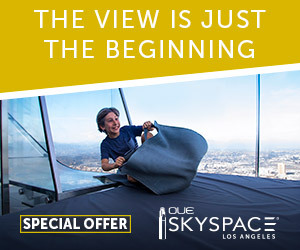 Even cooler, its new Prime theater and Dolby Cinema theater both boast chairs with seat rumblers and an immersive sound system that put you right in the middle of action flicks.